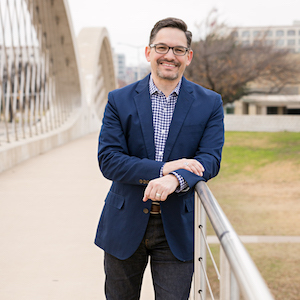 Stephen Blandino is lead pastor of 7 City Church (Assemblies of God) in Fort Worth, Texas. He is the author of several books, including Creating Your Church's Culture. He blogs at StephenBlandino.com.